Hendrik Groen started his pseudonymous diary on the literary website of Torpedo Magazine. He says about his novel: "There's not one sentence that's a lie, but not every word is true." 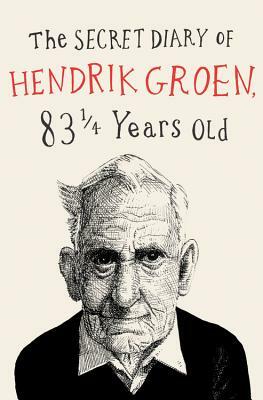 The Secret Diary of Hendrik Groen has been translated into over twenty languages.